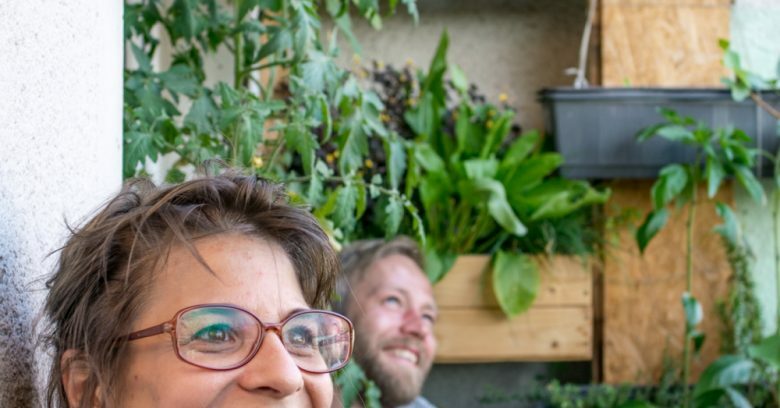 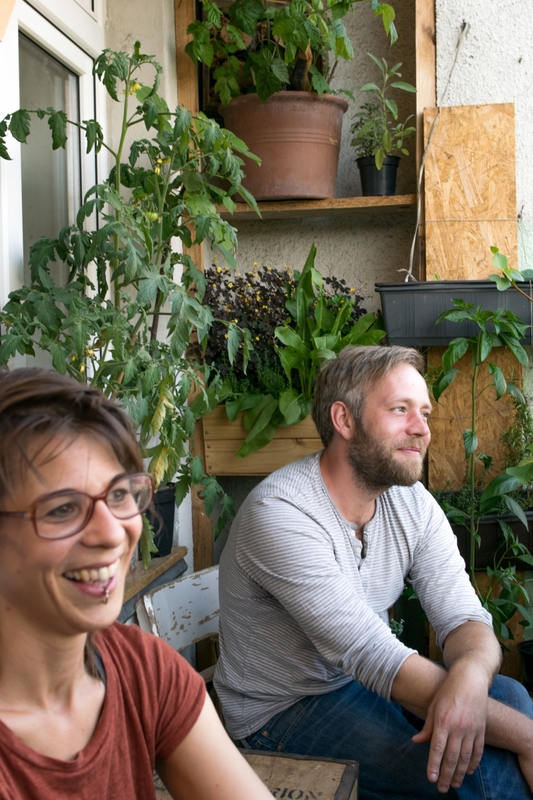 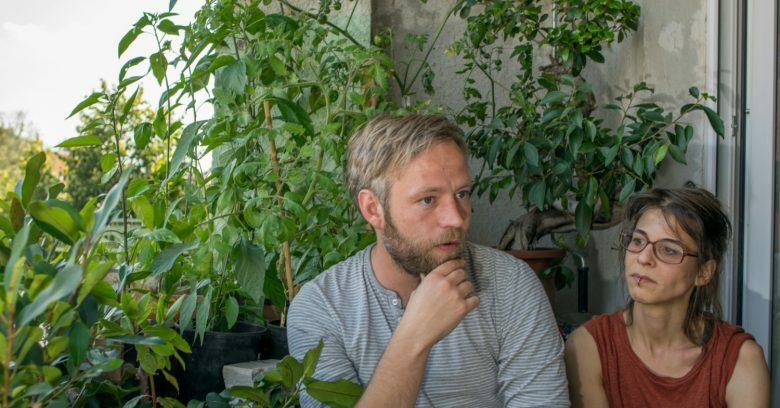 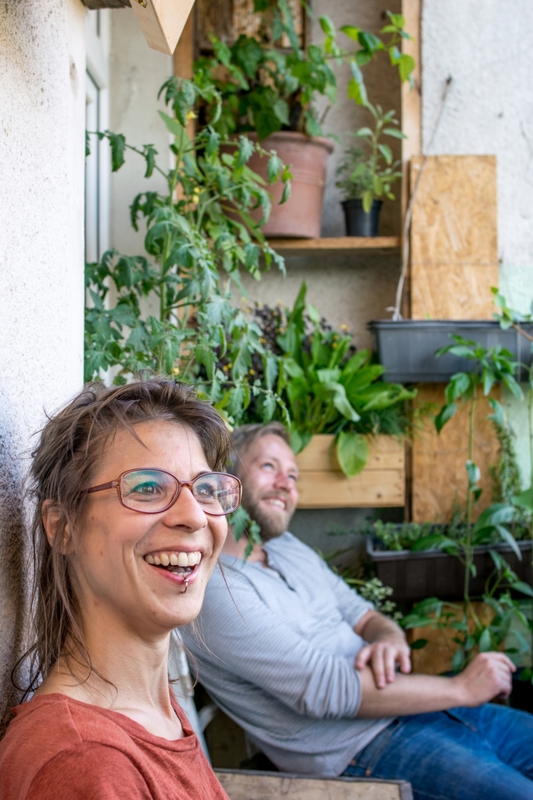 “Mehiläiset viihtyvät Berliinin parvekkeilla” is an interview piece on urban balcony gardening in Berlin for Helsingin Sanomat ‘koti’. 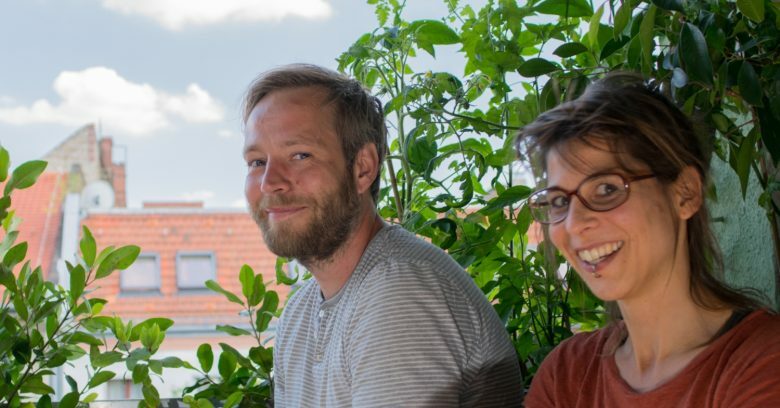 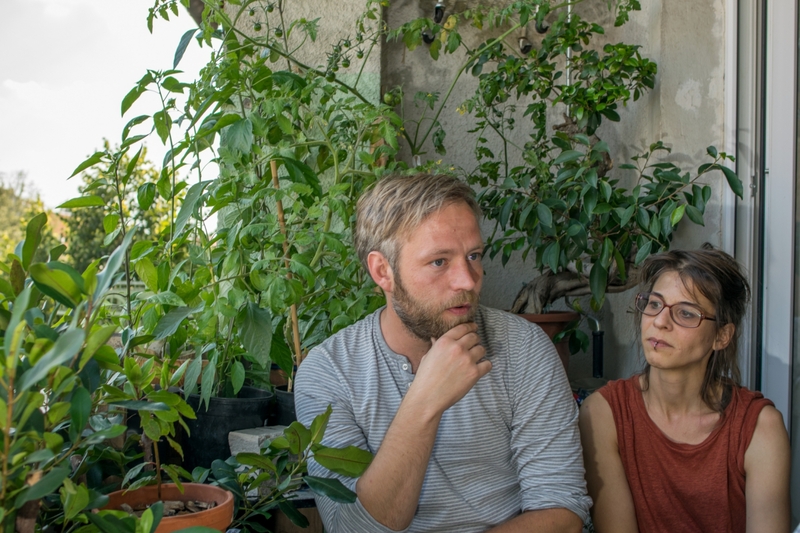 As part of it, I took some pictures of Yvonne Hiller ja Marcel Amsbeck in Neukölln, who quite enjoy their green balcony during the seasons. 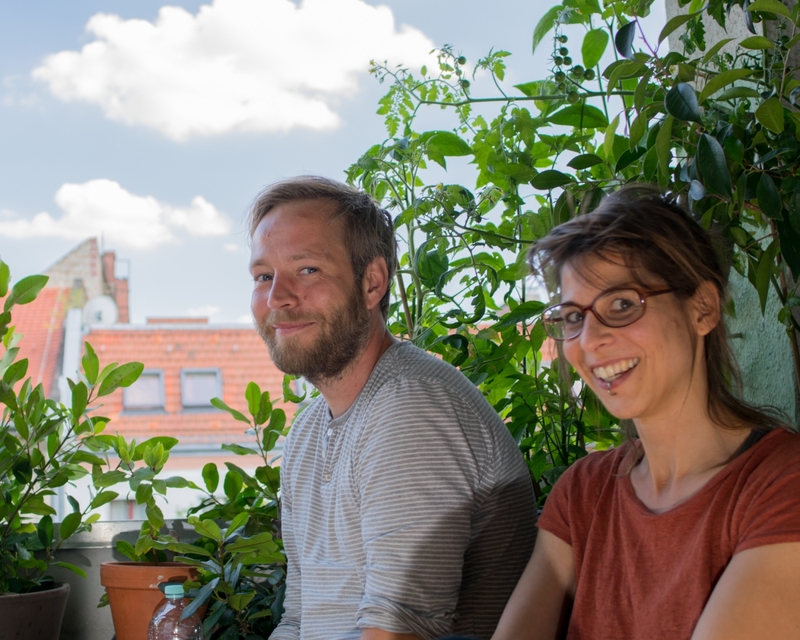 Commissioned by Pauliina Siniauer. 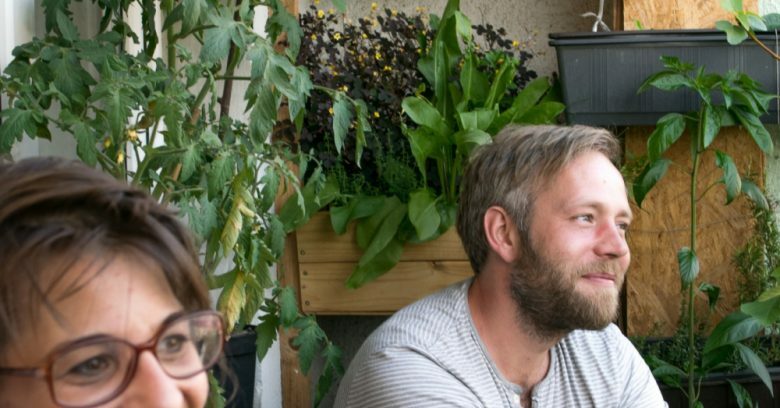 Read the full story here.